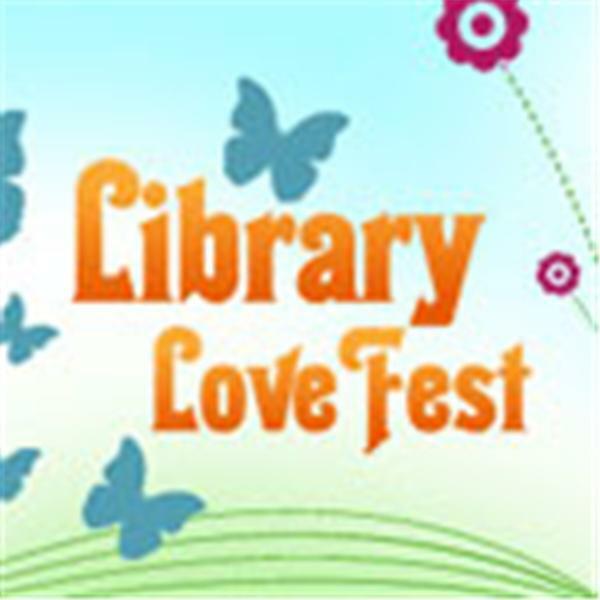 If you liked this show, you should follow Library Love Fest. Virginia Stanley, Director of Library Marketing at HarperCollins and author, librarian and action figure model Nancy Pearl interview Lizzie Skurnick, author and columnist for Jezebel.com’s Fine Lines, a weekly look back at vintage YA literature. Ms. Skurnick will discuss her latest publication, SHELF DISCOVERY which looks back at the teen classics from the late 60s through the early 80s which, for many adolescent girls, were life-changing books.